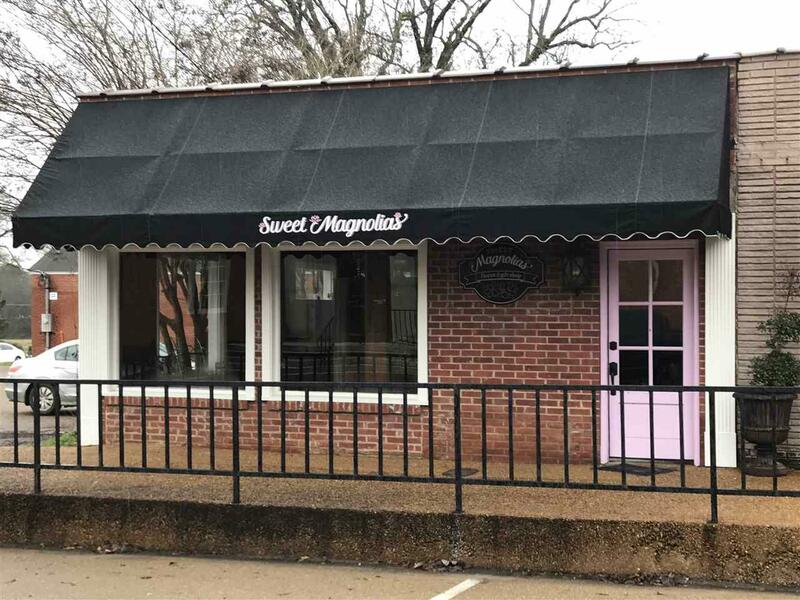 Sweet Magnolia's was formerly a gift shop and florist. This shop is classically designed and trimmed out in traditional Mississippi fashion. 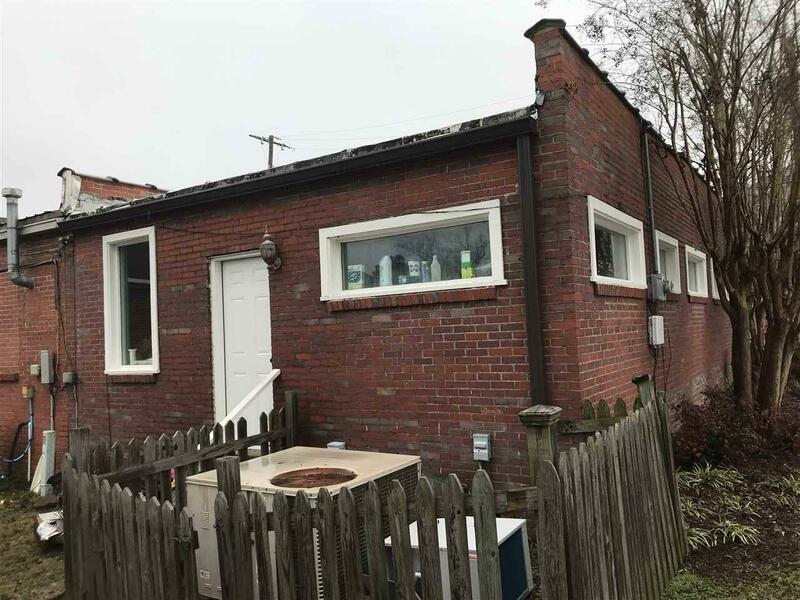 There are no some unique features to this location: there is a walk in cooler for fresh cut flowers, a prep and storage room, bathroom, front counter, elevated window stoop for showcasing your "for sale" items. It is adjacent to a city parking lot so parking and access will never be a problem. The building is located directly across from Trustmark bank so traffic count is high. 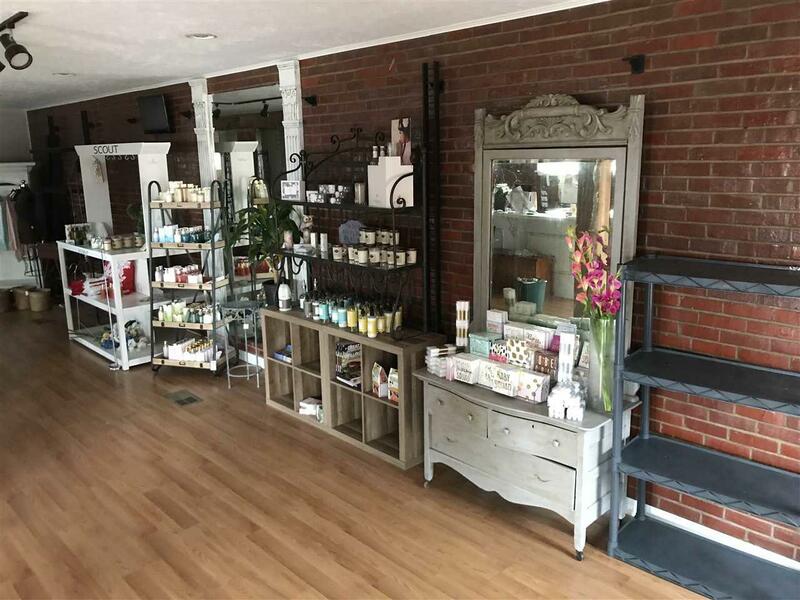 It is not directly on the square but access to the Post Office, Chamber of Commerce, City Hall, the Leake County Court house, as well as a local eatery is just a little stroll away. 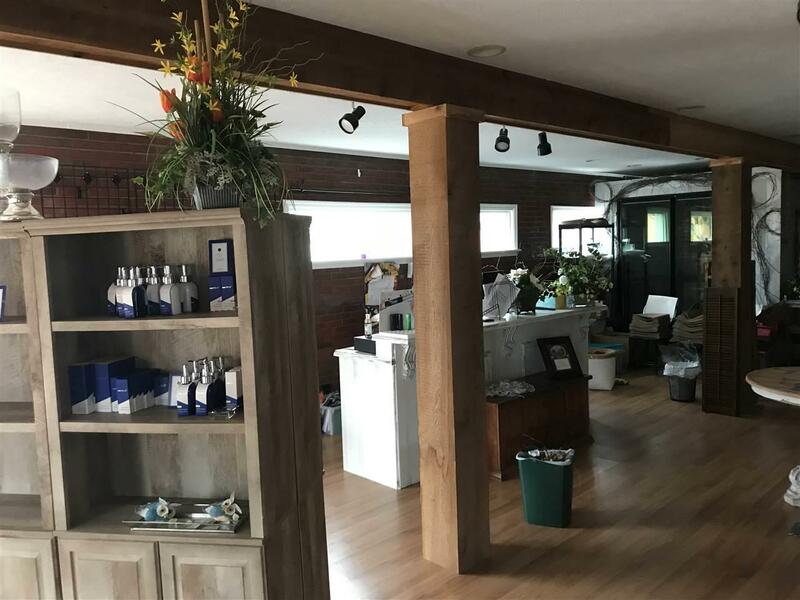 This is just a wonderful location and is ready to open for business it just needs YOU. Contact your local real estate agent today to come see your new business location.